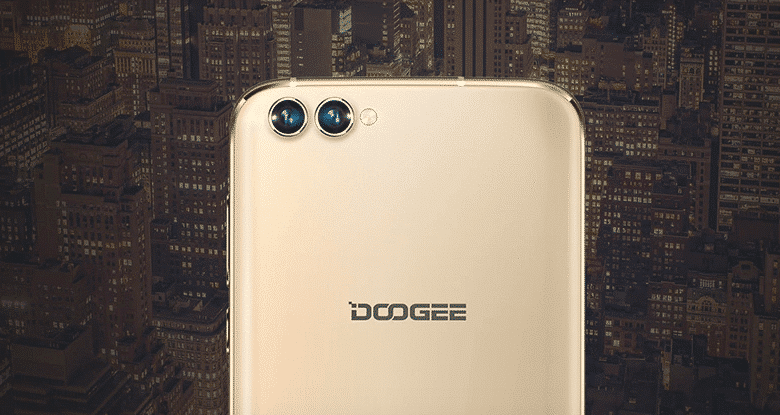 Step-By-Step to Install TWRP Recovery & Root Doogee X30: DOOGEE launched the latest smartphone from the company which is the Doogee X30. 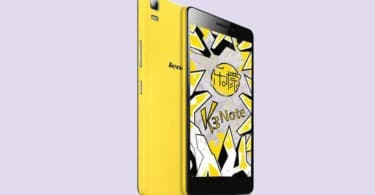 This smartphone was launched as an entry-level smartphone from the company and the smartphone had a price tag of just $60 which is insane and this phone comes with some decent specifications in this price range. 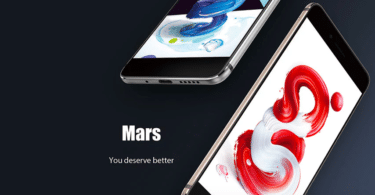 DOOGEE X30 3G Phablet comes with Android 7.0 Nougat out of the Box.It has a large 5.5 inch 2.5D Arc HD Screen.It is powered by an MTK6580 1.3GHz Quad Core processor coupled with 2GB RAM and 16GB ROM.It has Dual Front and Back Cameras (8MP+8MP / 5MP+5MP) and it sports a Metal Body.It houses a 3360mAh battery. Also, if you install TWRP recovery on your smartphone then you can also root your smartphone and then you can install any other ROM as well. Now, you should follow this guide properly for a successful installation of recovery on your phone. You need a computer in order to flash the TWRP recovery on your device. Once the installation process is complete, you can follow the below step by step instructions to download and flash the superSU zip file or latest Magisk on your to grant the root permissions to your device. Follow the guide carefully and make sure to a complete backup before you proceed.